No matter the size of your business, our solution can help you reduce supply chain costs, accelerate cycle times and minimize scrap. Our product suite includes dedicated solutions such as serial numbers tracking, multiple units of measure, multi-currency. In a highly competitive industry where there are constant improvements in technology and the need to innovate there is an added pressure to create high quality products whilst driving down costs. MRPeasy can help you reduce manufacturing costs by having full traceability of parts, real time operation insight and integrated financials. Manufacturing machinery/vehicles is a complex task which requires full traceability of every component within individual products to define problems quickly with precision. With our solution you have end-to-end insight so that you can track where every part has come from in the event of a product recall or compliance requirements. 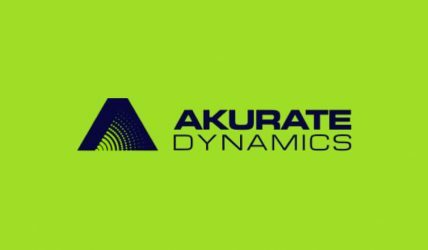 Akurate Dynamics from Houston, TX, produces multi-patented mobile Akurate Dynamics Delta CPS, what is chemical processing system designed for the spray foam industry. Akurate Dynamics uses MRPeasy for production planning, stock management, and purchasing. 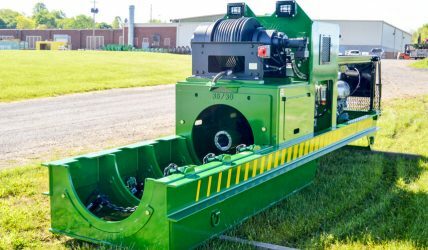 A leader in the underground construction industry, Barbco, Inc., Ohio, USA, is a worldwide manufacturer of auger boring machines, directional drills, guided boring machines and advanced tunneling equipment. Barbco uses MRPeasy for stock management and supply chain management. 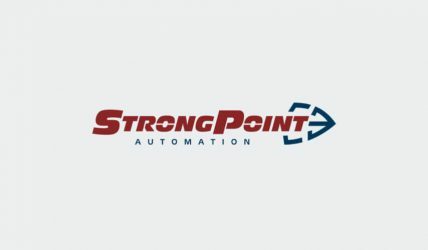 StrongPoint Automation develops in Canada high-performance robotic and conveying systems to optimize their manufacturing and packaging processes. StrongPoint uses MRPeasy as full ERP/MRP solution.